Gastrointestinal, Colorectal and Advanced Laparoscopic Surgery. 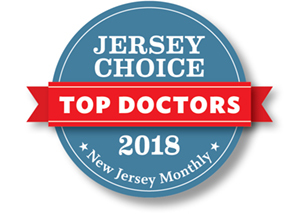 Our laparoscopic fellowship trained, board certified surgeons work hard to achieve and maintain the reputation as leaders in both laparoscopic and robotic surgery to address both medical and surgical issues of the gastrointestinal tract. Here you will find a dedicated team who focus on providing patient focused, quality and compassionate care to each and every one of our patients and their families in a warm and friendly environment.